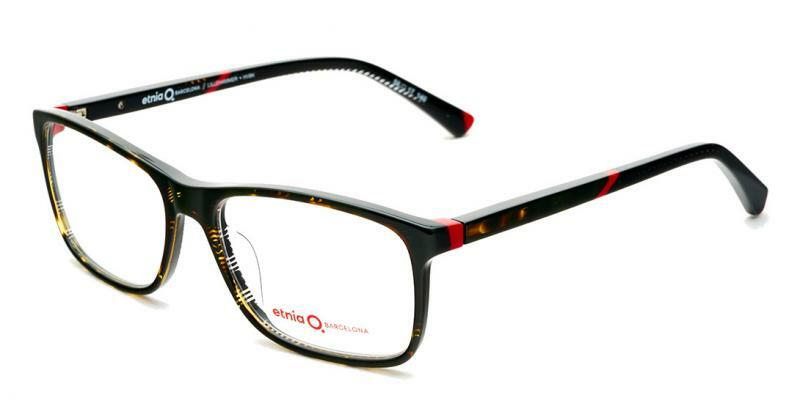 Etnia's model eyewear Lillehammer has an acetate model for men, semi-square shape. An essential in all selections. Colour combinations for all tastes, havanas, solids, woods... Colour laminations on the temples and earpieces gives this eyewear the Etnia Barcelona "DNA".